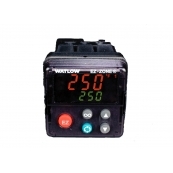 Watlow PM Series Controllers All Come With Type EIA-485 Also Known As RS-485 Serial Communications Interface. 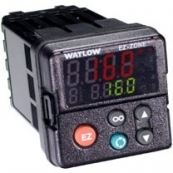 This USB Adapter Provides A Simple And Reliable Method Of Connecting The Watlow Controller To A Typical Computer With A USB Port. FREE SOFTWARE For Setting Up The Controller Can Be Accomplished Quickly. Various Profiles Can Be Configured And Saved As Files For Up Loading To Other PM Controllers.